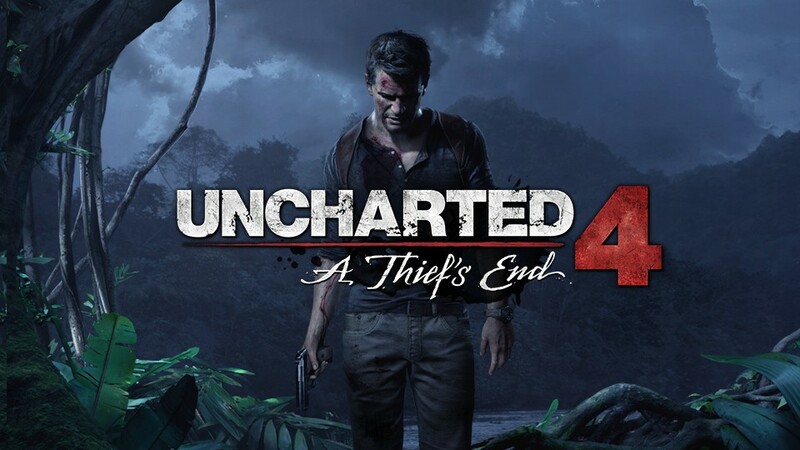 Fans who were looking forward to the next adventure of video game treasure hunter and adventurer Nathan Drake will have to wait just a bit longer, as Naughty Dog has officially announced that “Uncharted 4: A Thief’s End” for the Playstation 4 has been delayed, with a new release date set for sometime 2016. Making the official announcement in Sony’s official Playstation Blog, Uncharted 4 directors Bruce Straley and Neil Druckmann justified their reasons for the delay to give the developers more time to realize their ambition in creating a worthy sequel that fans can enjoy in the Playstation 4. During last December’s Playstation Experience event, a gameplay demo was shown to promote the new mechanics and visuals powered by the PS4. Uncharted 4: A Thief’s End will be released on the PS4 on Spring 2016.